The Almaden Group, Inc. is a caring authority on navigating the healthcare system, allowing a spectrum of Life and Health Care Support. Our collective knowledge and experience will provide our clients optimal results regardless of the type of services that are being sought. 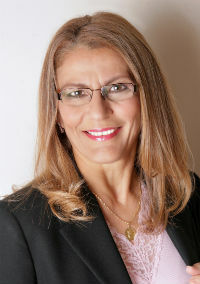 Stefany, our President, is a Doctor in Health Services and a Masters prepared Registered Nurse (RN), Certified Case Manager (CCM), Certified Professional in Utilization Management (CPUM), and a Certified Managed Care Nurse (CMCN). She has been in the Consulting business for a number of years, helped revamp hospital operations overseas, as well as initiated and revamped operations in multiple companies in California, inclusive of Medicare Care Management operations and Appeals Processes.